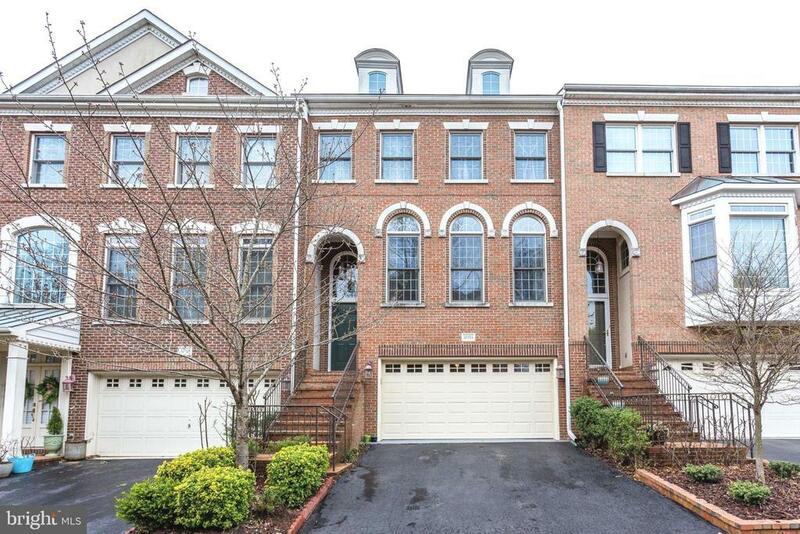 Well Maintained All Brick Executive Style Townhome in the Heart of Oakton! Hardwood Floors, Windows Galore, Skylights, Newer Paint, Three Level Bumpout, Light, Bright, Airy, Gourmet Open Kitchen w/ Granite, Finished Basement w/Full Bath and Walkout. Fresh Paint. Looks Out to Private Wooded Yard with Patio and Deck. Many Updates Throughout House Including AC and HWH. Hardwood Floors Top Two Levels. Dream Commuter Location. Minutes to Metro and Major Arteries! Oakton H.S. !